Solution Saddles Customer Stories: It’s lovely to finally have a dressage saddle that I don’t groan at the weight of and which my horse doesn’t groan at the sight of! It’s lovely to finally have a dressage saddle that I don’t groan at the weight of and which my horse doesn’t groan at the sight of! 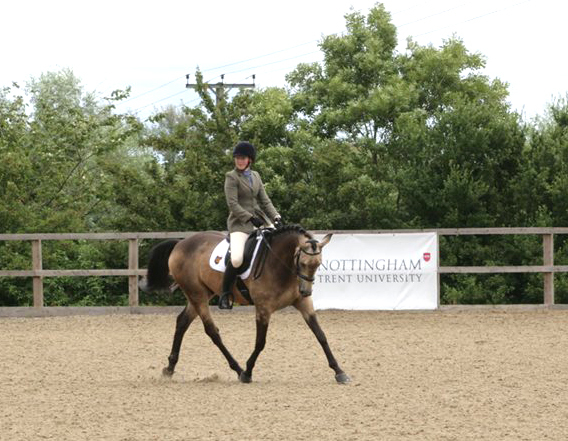 Fiona Stephenson and her horse, Shorty, are enjoying the advantages of their new SMART PRO Dressage saddle. 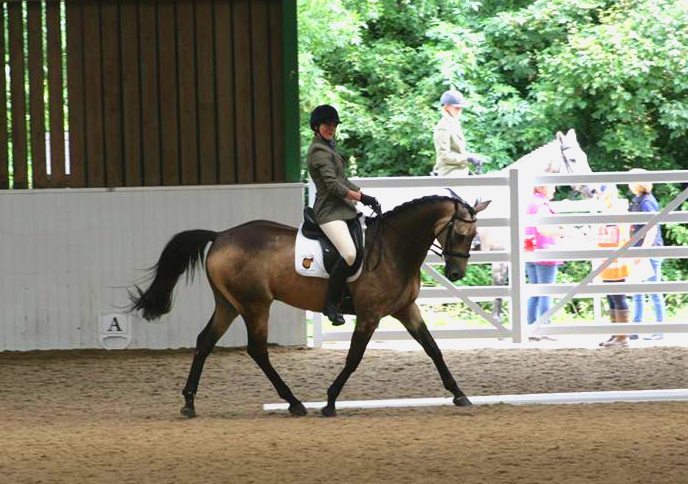 ''The most important part of horse ownership for me is ensuring my horse’s wellbeing. Saddle choice and fit is obviously a very important part of that and, after a disappointing episode with my previous dressage saddle, I decided to try a SMART Pro Dressage saddle. Two main factors influenced this decision: the lack of rigid points on the SMART saddle and the lightweight nature of the saddle. I felt that these two points alone meant that the SMART saddle had a significant advantage over any other dressage saddle that I have tried. The look and feel of the saddle is impressive. It is extremely light and the deep seat and moveable blocks mean that it feels superb to ride in. I also found the positioning of the rider very balanced and, of all the dressage saddles I have tried in my search for the perfect one, this has been my favourite from a rider position point of view. 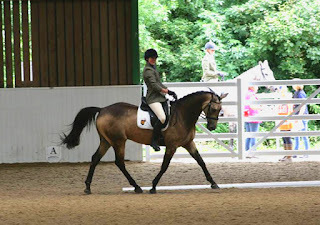 My horse works significantly better in the SMART saddle, most noticeably in downward transitions and through changes of direction; he stays much more supple and through and is less inclined to fall behind the contact. I have not needed to fit extra balance pads as the saddle fits perfectly without, but it makes perfect sense to me to have a saddle that I can quickly and easily change the fit of, so that if he loses muscle on his back or becomes asymmetrical for any reason, I can easily change the fit of the saddle. I found the customer service, and the focus on the customer, fantastic. Having the ability to hire the saddle for two weeks and the availability of the payment plan shows that the company has a pragmatic and thoughtful approach. There are lots of other little details that make me very satisfied with my new SMART saddle, such as the SMART Deluxe saddle cover which fits the saddle perfectly, is waterproof and padded, and has slots for the stirrups to sit in. Attention to these little details reflects the general approach of Solution Saddles and increases my confidence in the product.